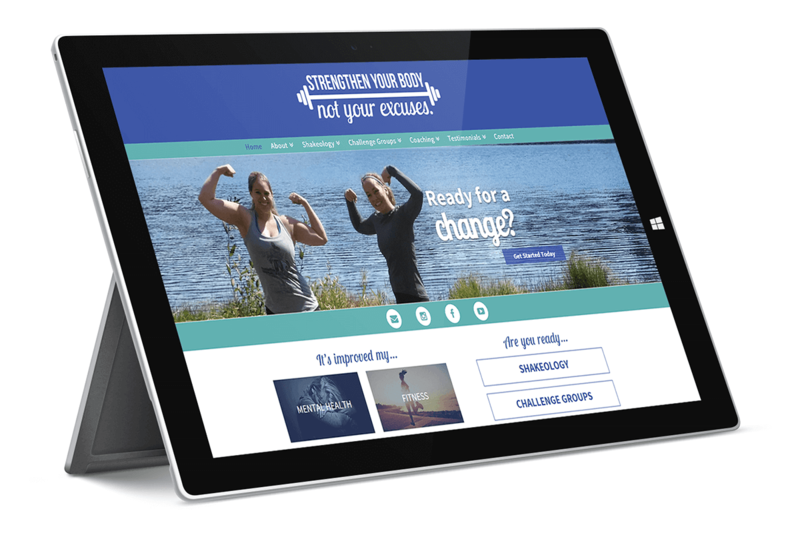 Strengthen Your Body, Not Your Excuses | NetClimber Web Design Inc.
Denise needed a site that was going to reflect her business as an online health and fitness coach. 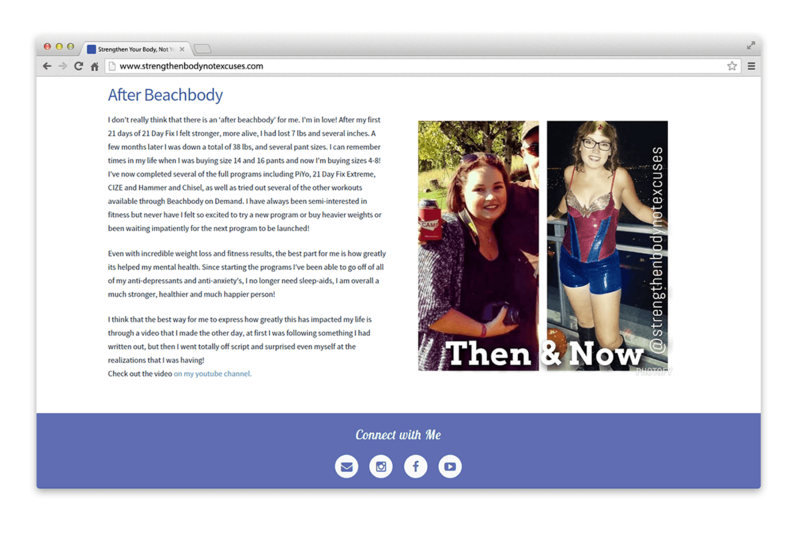 It was important for Denise to have an inviting website that could attract new clientele that could trust the help and efforts she provides to lead her clients to a healthier lifestyle. 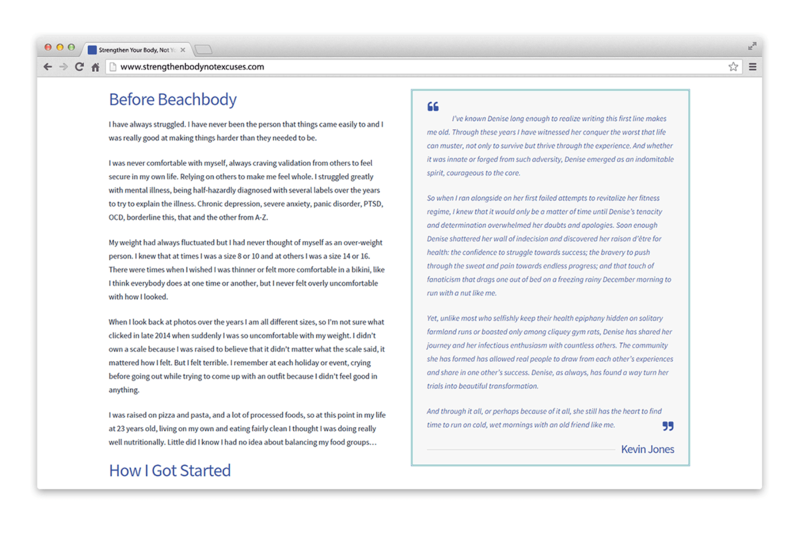 Denise’s’ new site is a personal reflection of her lifestyle. 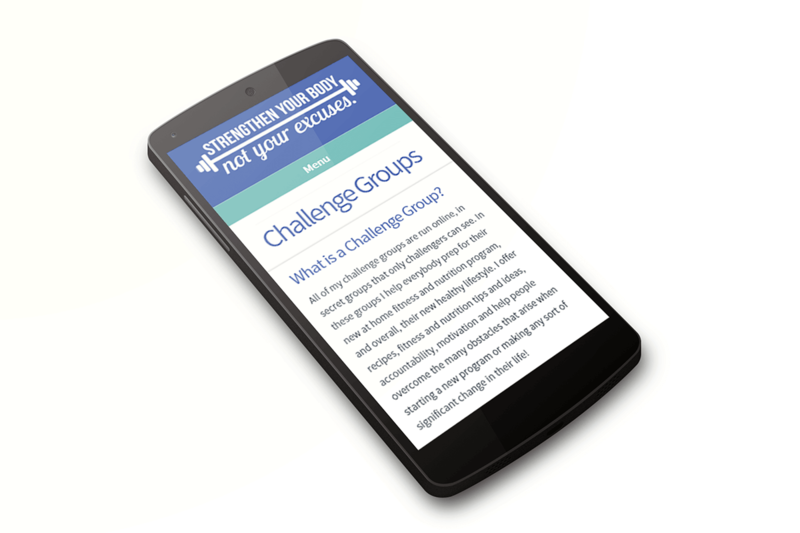 It invites her clients to stay informed and supported with private challenge groups, healthy and fun new recipes, and personal experiences relating to health, nutrition and fitness. 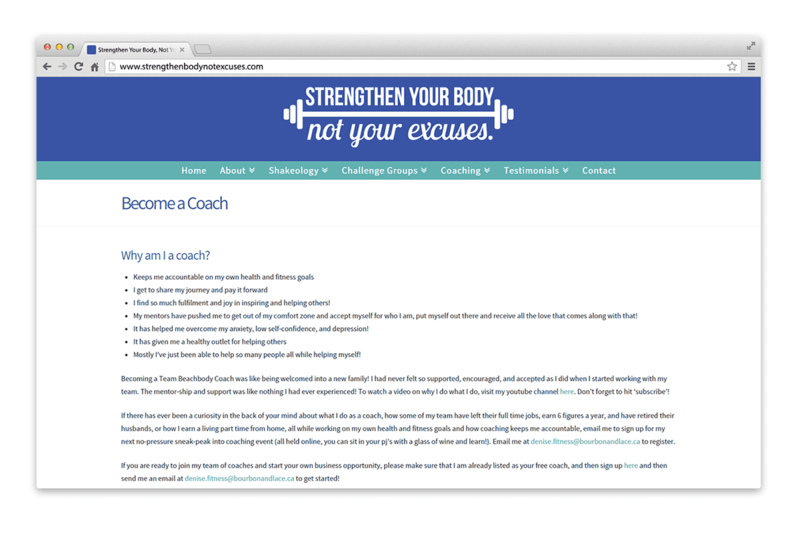 The website also educates clients about the products that Denise uses to promote her healthy lifestyle, and connects to her regular blog and social media posts.